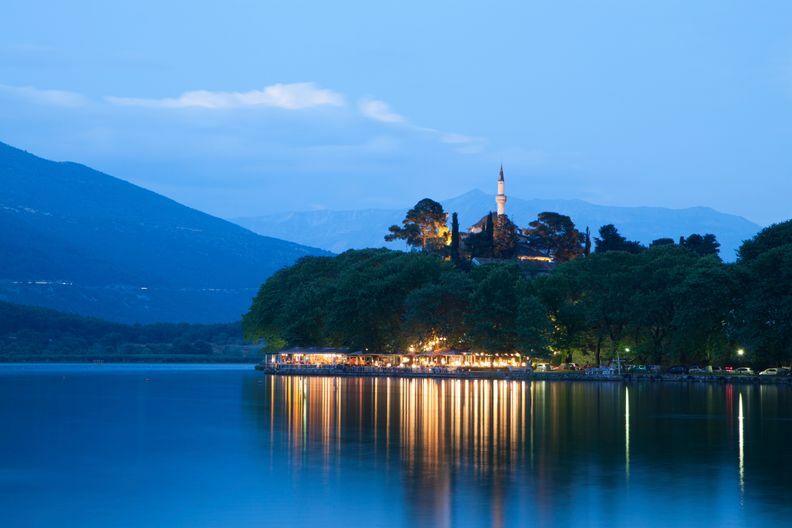 I love it the best think was the little island in the middle of the lake pamvotitha and the nightlife I love ioannina is the best place I ever been (after corfu) i recommend this place for sure. people are lovely and they will filled you up of good memories and strong feelings. Such a fascinating corner of Greece--so close to Albania, and with its own very mountain-bound culture. This is a surprisingly big city too. There's a huge lake here, with a little island in the center, where you take a boat to and eat freshwater fish. Can't say that I don't love my hometown. Lots of attractions, really good food, nightlife and things to do. Great culture and history. Feel free to ask me for advice.